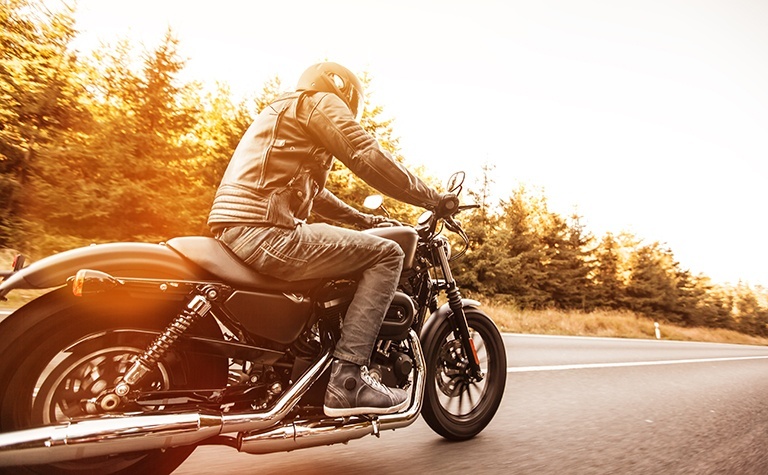 Protecting a motorcycle is a lot like protecting a car, with a few caveats. Make sure your policy has full coverage for all the below. For injuries for which no one is at fault, you need medical. For injury or property damage you cause to others, you need liability. 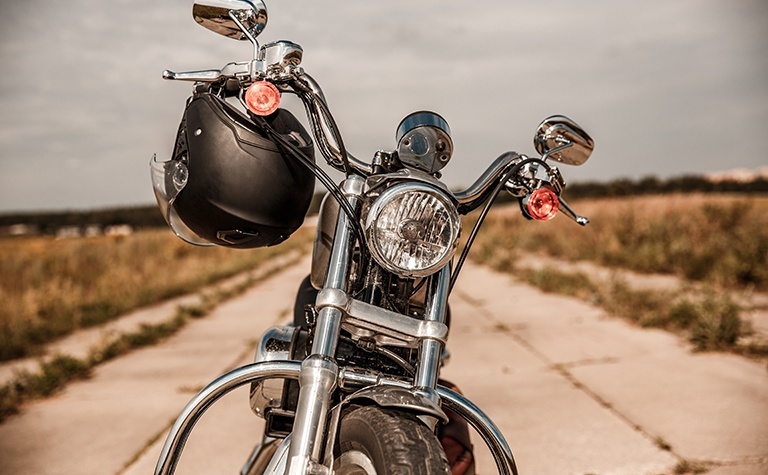 For repairs to your motorcycle from a traffic accident, you need collision. 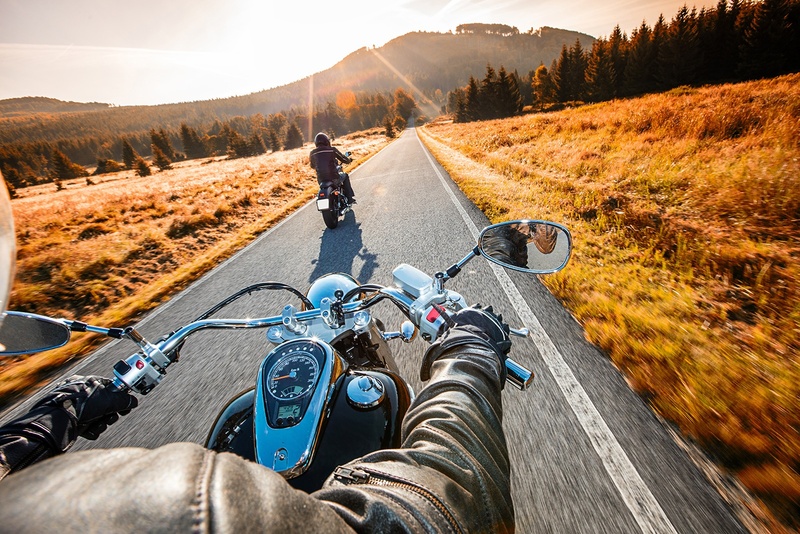 For repairs to your motorcycle from other mishaps, you need comprehensive. For full value motorcycle replacement, you need GAP. For help on the road, you need towing & roadside assistance. Enjoy the convenience of a singular source for insurance needs, without sacrificing the variety available with shopping different carriers for different niches.